Welcome to MTYP. We are Manitoba’s only professional theatre company presenting work designed for children and youth. We also have a professional theatre school with more than 1,000 students. Our space is warm and inviting and is open to everyone. “Take a child to theatre. Take them all the time.” – Huffington Post. MTYP is located at 2 Forks Market Road. We are directly across from the main Forks Market. The Forks is Winnipeg’s meeting place and number one tourist attraction, with more than four million visitors annually. Located at the junction of the Assiniboine and Red rivers, The Forks has been a meeting place for over 6,000 years, where early indigenous peoples traded, followed by European fur traders, settlers and immigrants. It’s an all-season destination, with an ever-changing slate of entertainment and events, great shopping and many unique attractions that encompass the site’s natural, historic and man-made features. Manitoba Theatre for Young People is proud to make its home at the historic location of the Forks in Winnipeg, a traditional meeting place for centuries. 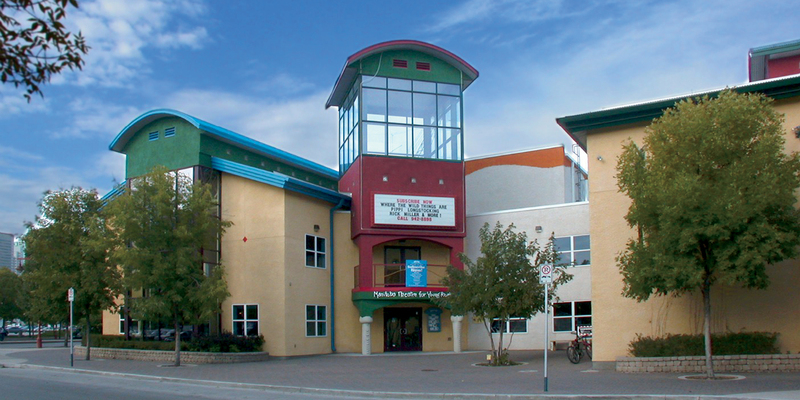 We are grateful to our friends and partners at the Forks North Portage Corporation for allowing our patrons three complimentary hours of parking when you attend a performance at our theatre of bring your child to a class within our theatre school. You will receive your parking code by email in 24-48 hours advance of your performance. It is really simple – just a few steps when using the meters to get your FREE parking. At the parking meter after you enter your license plate number, choose the MTYP option and simply enter your code. Please understand that the code will change frequently and is to be used only when you visit MTYP. Thank you for helping us maintain our good partnership with the Forks by respecting this policy on use of the parking codes. Parking is available in the parkade to the North of the building as well as the parking lots south of MTYP and behind Inn at the Forks. 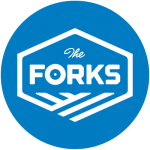 More info about parking at The Forks. Pick up Tickets starting ½ hour before your performance. Shows are generally one hour long. Due to fire code regulations, MTYP has a strict policy that every patron of every age requires a ticket to be admitted into the theatre. Manitoba Theatre for Young People does not offer refunds on tickets or subscriptions. 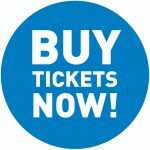 If you are unable to attend a performance, please call our Box Office at 204.942.8898 to exchange your tickets to a different performance of the show (subject to availability). A $2 exchange fee will be charged if you are not a subscriber. MTYP has fully accessible washrooms on both its first and second floors. Manitoba Theatre for Young People is an intimate space where artists, audiences, children and parents come together for some of the finest live theatre in Canada. Since we all share such close quarters in the theatre, we are striving to create a fragrance-free environment. Thank you for your consideration. If your child needs a time out, MTYP has a Quiet Room. The Quiet Room is a sound-proof room at the back of the theatre where you and your child can see and hear the show from. The use of cameras and other recording devices are strictly prohibited. It is both distracting for the actors and audience, as well as against union regulations. Food and beverages are not permitted in the theatre. Please enjoy your snacks and beverages in our lobby before or after the performance.